1. Redemption has reached the pinnacle of the breed, and is widely recognized as one of the breed's best, all-around sires. 2. 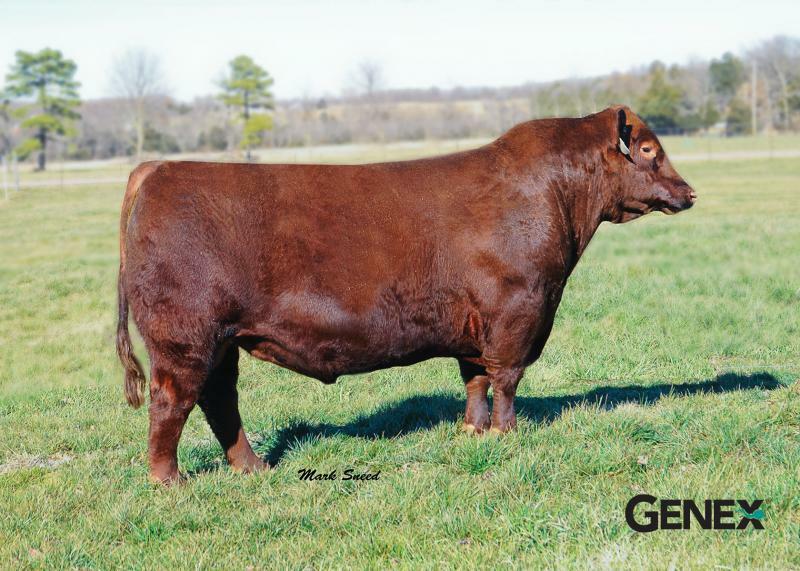 His rapid early growth and moderate mature size continues to be the choice of progressive herds looking to build a highly productive and profitable cow herd base. 3. Daughters are impressive for udder quality as well as foot shape.